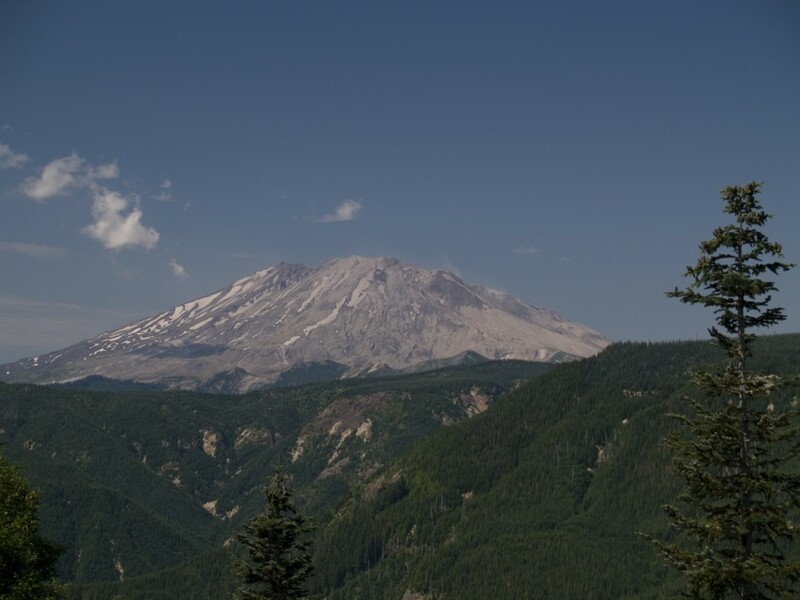 May 18th, 1980, Mount St. Helens finally came through on it’s threats and erupted spectacularly, throwing ash 16,000 feet into the air. 23 square miles of material were moved, most of it in the largest landslide in recorded history buried the North Fork of the Toutle River at least 150 feet, and in some areas up to 600 feet. 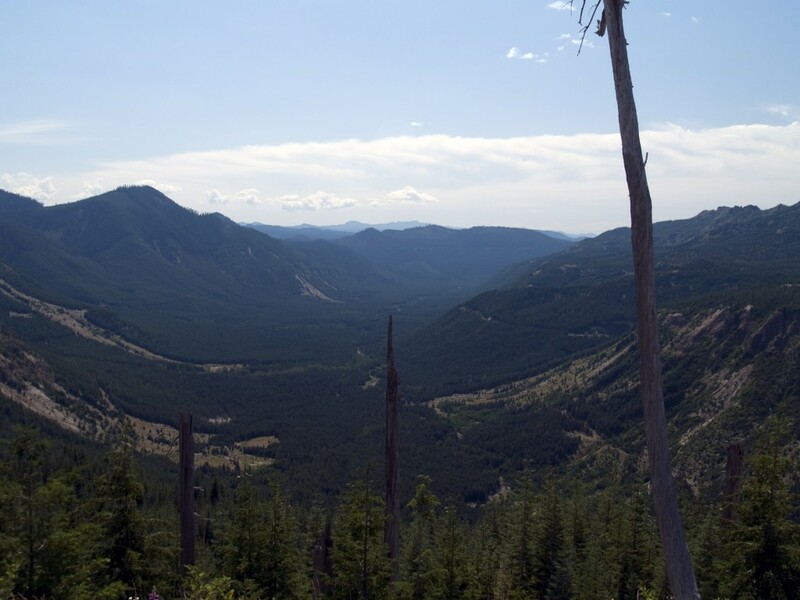 230 square miles of old growth forest were devastated. While no lava spewed from the Mountain, a Pyroclastic flow of superheated materials covered six square miles of land. Ash was heavily deposited over eastern Washington, Idaho and Montana, South Dakota and Nebraska. Places such as Los Angeles and Virginia received wind born ash. 200 houses, 15 miles of road, several bridges, and a Boy Scout Camp were destroyed. 57 seven people were killed in the blast. Sediments from the rivers flowing into the Columbia River closed the river for six days before the US Army Corps of Engineers could clear the channel enough for ships to come in at high tide. Even now, the sediment and ash still occasionally causes problems. These days the mountain is heavily watched. Not a tremor and plume of escaping gas and smoke goes unnoticed by the USGS. Despite that, the entire area is coming back quite well. 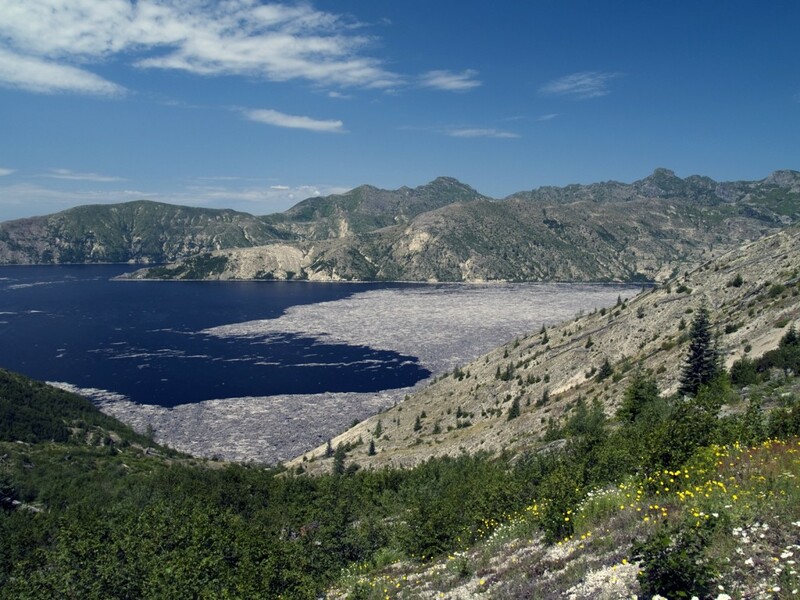 This valley was completely devastated by the eruptions. A lot of the trees in this area are replanted, although scientists are constantly amazed by how quickly the entire area started recovering. 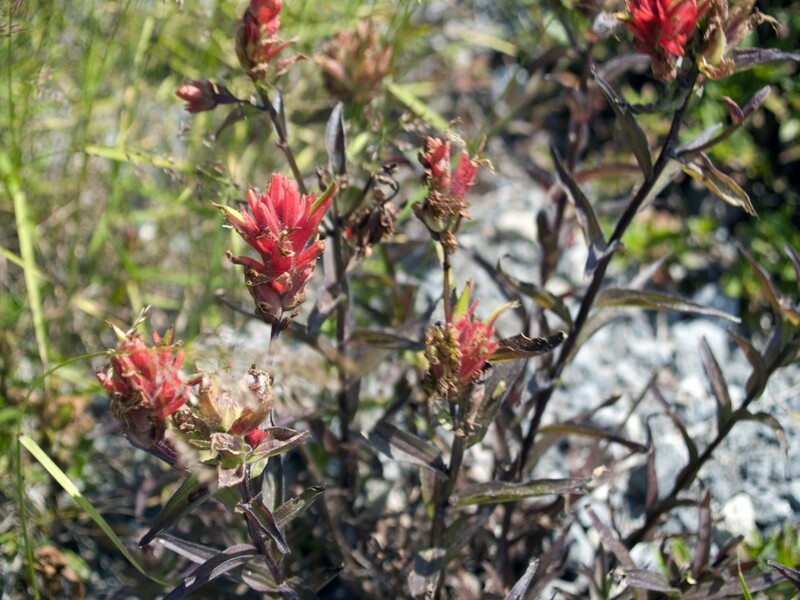 The first plant to start growing back was the fire weed. It’s not much to look at, but it loves growing in barren areas such as this was. Even nearly thirty years later, Spirit Lake is still trying to recover. Masses of logs are washed up on the shores and even migrate around the lake pushed by the strong winds and natural currents. But to my eyes, the amount looks less then there were when I visited 15 years ago. 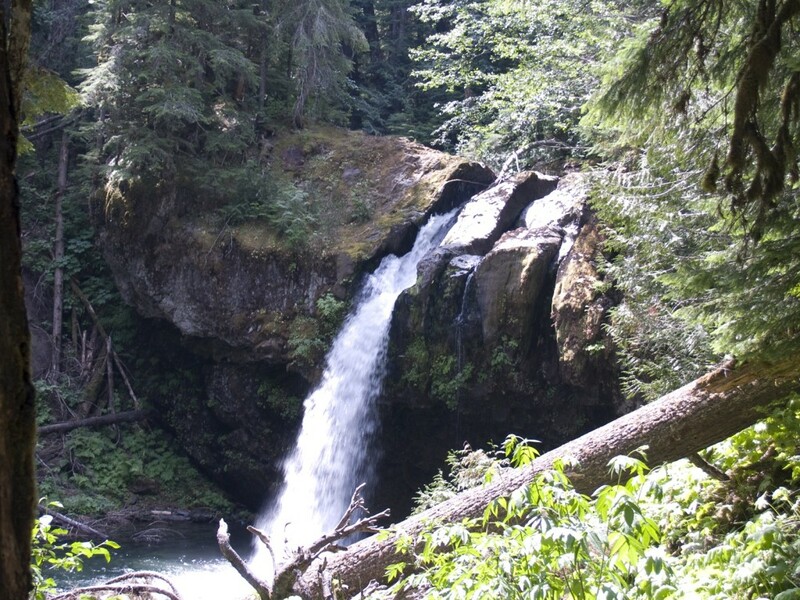 On the way back to Portland, we found this little falls called Iron Creek Falls. Notice how the water has carved a path through the solid basalt rock. I’m not sure how devastated this area was, but it probably avoided most of the environmental impacts of the explosion.